Most Rev. Nazarene Soosai, Bishop of Kottar will inaugurate the 4 day intensive training course on 'Review of Life' (ROL) conducted by the Cardijn Community India (CCI) on Friday, 2nd March 2018. Lay leaders and animators from YCS/YSM, YCW, CWM, CCI, ICYM and MIJARC from different parts of India will undergo this training aimed as a capacity building measure for 'change makers' and 'multipliers'. The time tested Cardijn methodology SEE JUDGE ACT adopted by Cardijn movements over the decades will be studied in depth at this event. The See Judge Act methodology was adopted by Pope John XXIII in his Mater et Magistra and subsequently by the church in most of the documents of Vatican II. Pope Francis in his encyclical on 'Laudato Si' has used this methodology in the renowned document on caring for our common home, the earth. Rev. Dr. X. D. Selvaraj, the renowned Theologian and activist priest will be one of the trainers who will present an analysis of the social reality. Field visits to fishing villages, rubber plantation, cashew industry and urban areas will be part of the training which will be held at the Animation Centre, Nagercoil, Kanyakumari District. 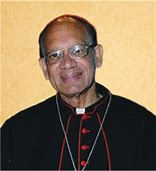 Cardinal Oswald Gracias, Archbishop of Bombay and one of the advisers of Pope Francis has been elected as the President of the Catholic Bishops Conference of India (CBCI). 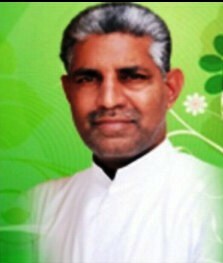 With the election, Cardinal Gracias created history as the first Church leader to head the Church in Asia as well in India. Cardinal Gracias is the president of the Federation of Asian Bishops’ Conferences (FABC) and Conference of Catholic Bishops of India (CCBI), the episcopal body of the Latin rite prelates in the country. He is one of the eight cardinals Pope Francis chose on April 13, 2013, to advise him on the management of the Universal Church and reformation of the Vatican Curia. Cardijn Community India (CCI) congratulates Cardinal Gracias on his election as the President of the CBCI and look forward to his vibrant stewardship in building a sustainable church of the poor in India. CCI conveys its gratitude to the outgoing President of CBCI, Cardinal Baselios Cleemis for his outstanding leadership during his tenure. Cardinal Cleemis while meeting the leaders of CCI had encouraged us in our work as a lay apostolate network. 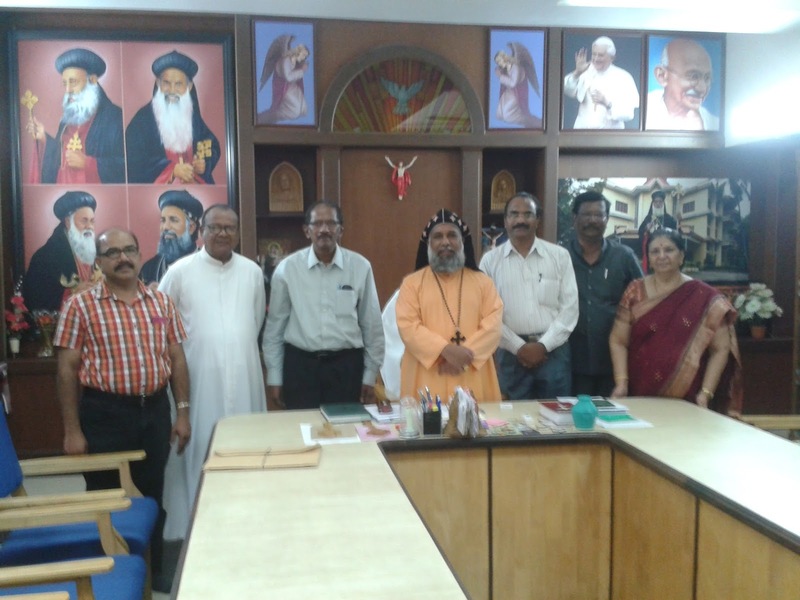 He was to have inaugurated the CCI international conference in December 2015 at Mamallapuram, Chengalpattu diocese which was postponed due to the floods and deluge at that time.